Todd Neufeld is a guitarist and improviser currently living in New York City. He has performed and/or recorded in groups led by Lee Konitz, Masabumi Kikuchi, Tyshawn Sorey, Gerald Cleaver, Dan Weiss, Samuel Blaser, Aaron Parks, Richie Barshay, legendary composer Christian Wolff and many others. 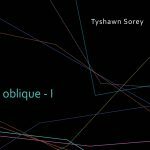 In 2009, Todd was featured on two critically acclaimed releases: Tyshawn Sorey’s Koan and Samuel Blaser’s Pieces of Old Sky. The following year he produced the soon-to-be-released premier album of the band TPT, an all acoustic trio led by pianist Masabumi Kikuchi, which also features bassist Thomas Morgan. 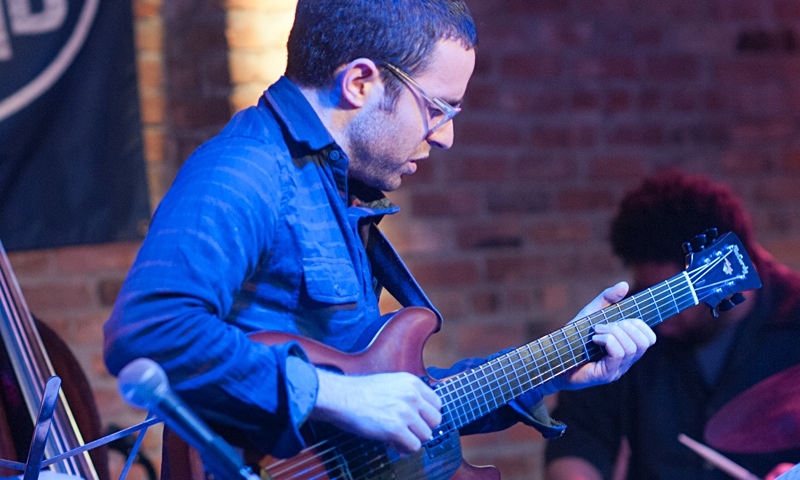 Todd’s work spans various stylistic influences, and his singular approach to the guitar has been described as creating “a tonal footprint like no other” in Jazz.com.